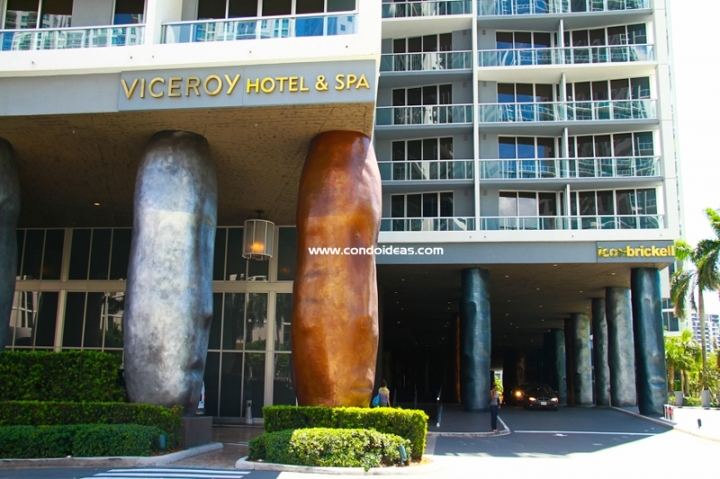 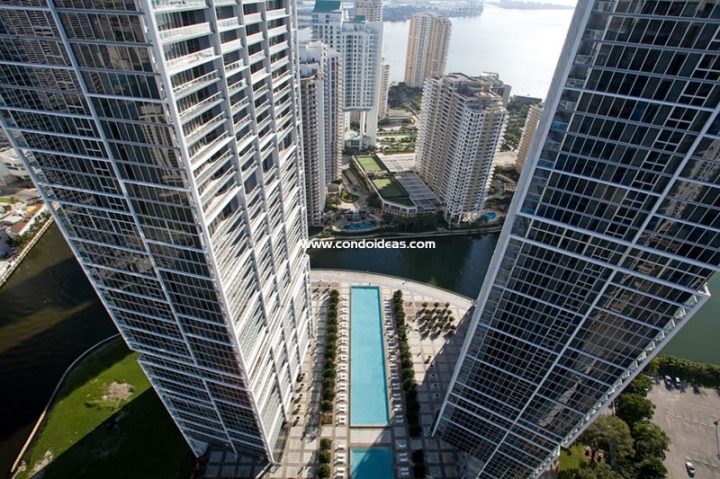 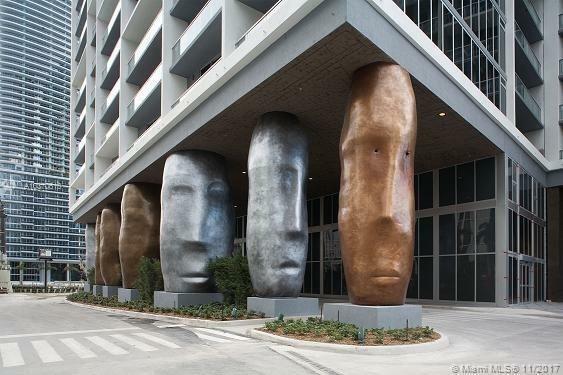 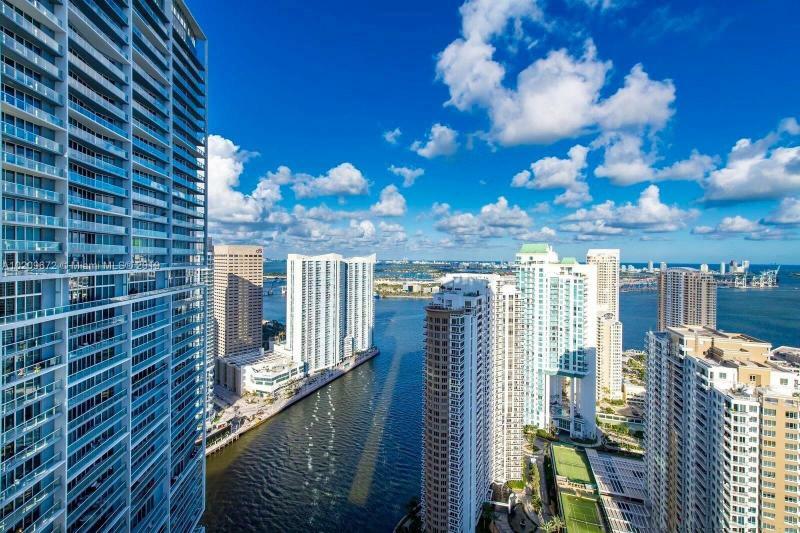 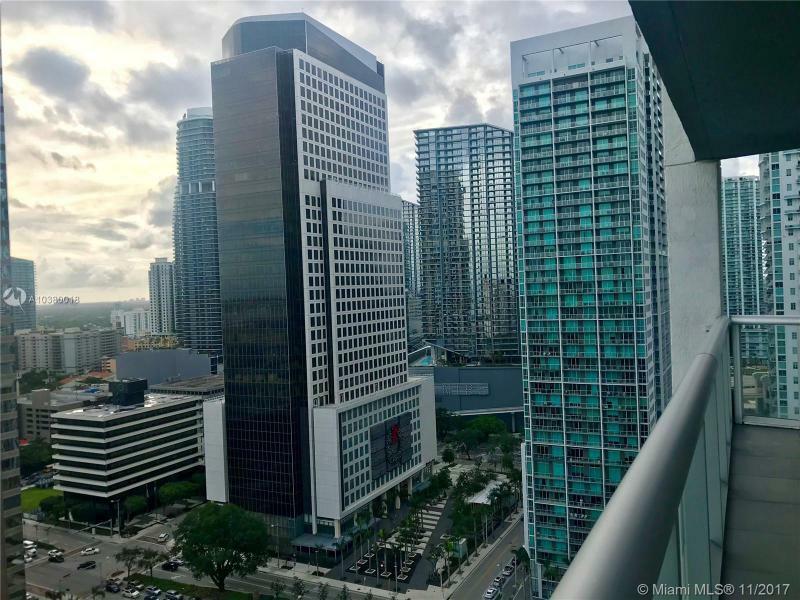 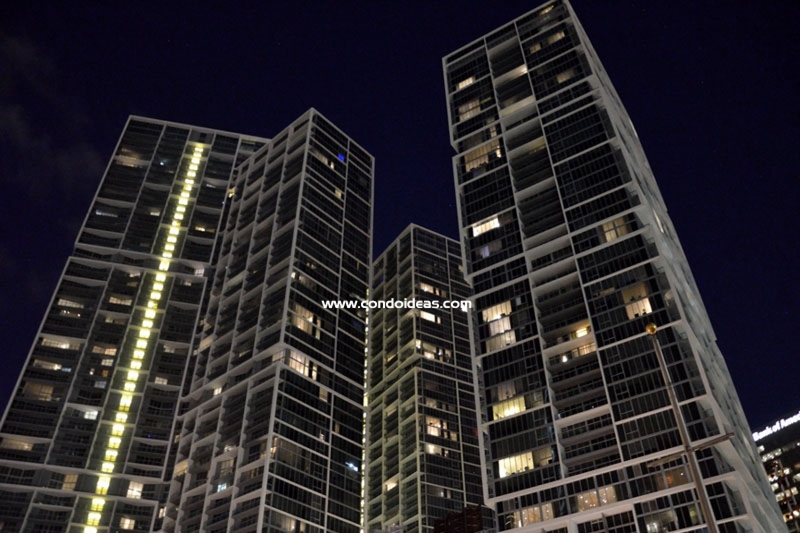 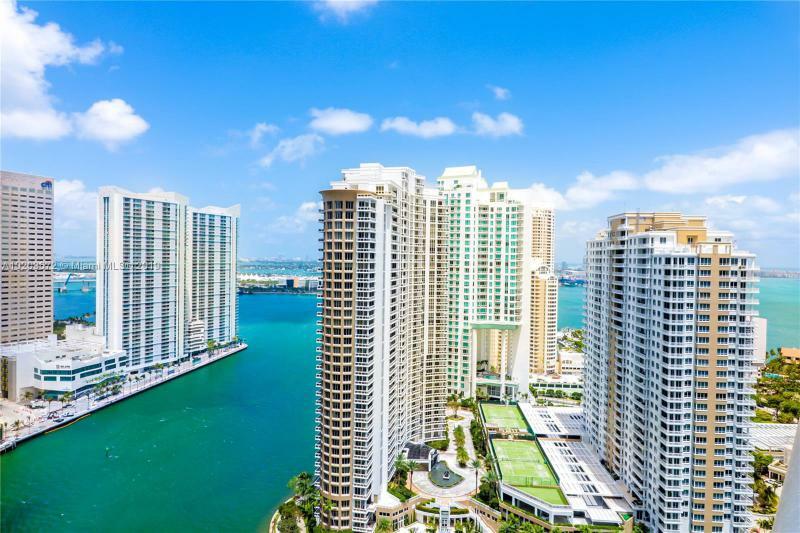 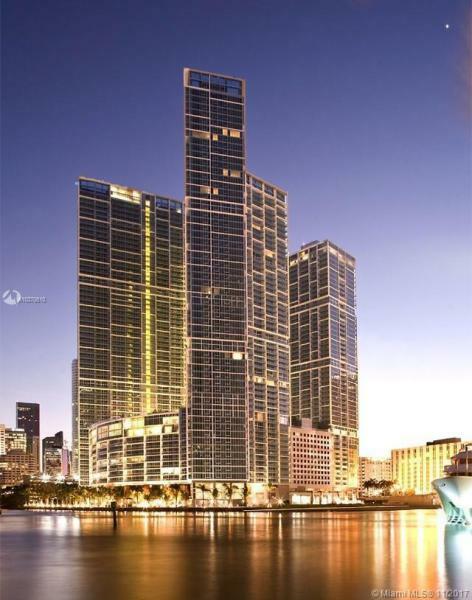 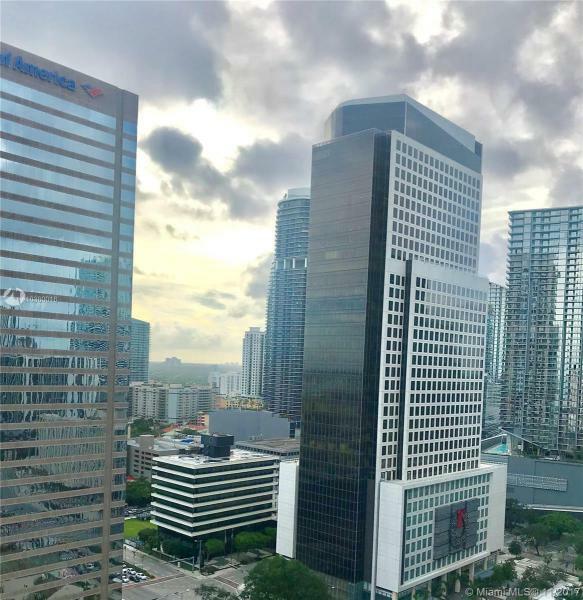 The Viceroy at Icon Brickell is the newest of three towers that comprise the innovative Icon Brickell complex in the heart of Miami’s growing financial district . 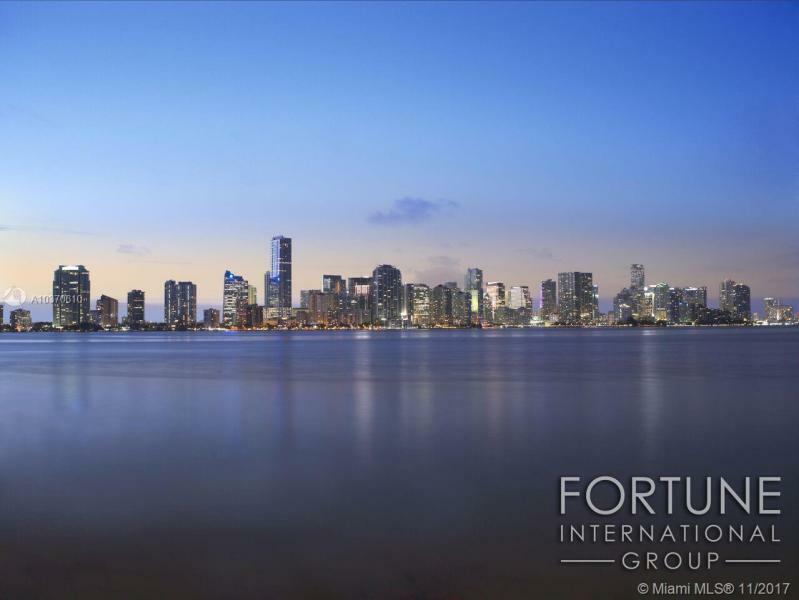 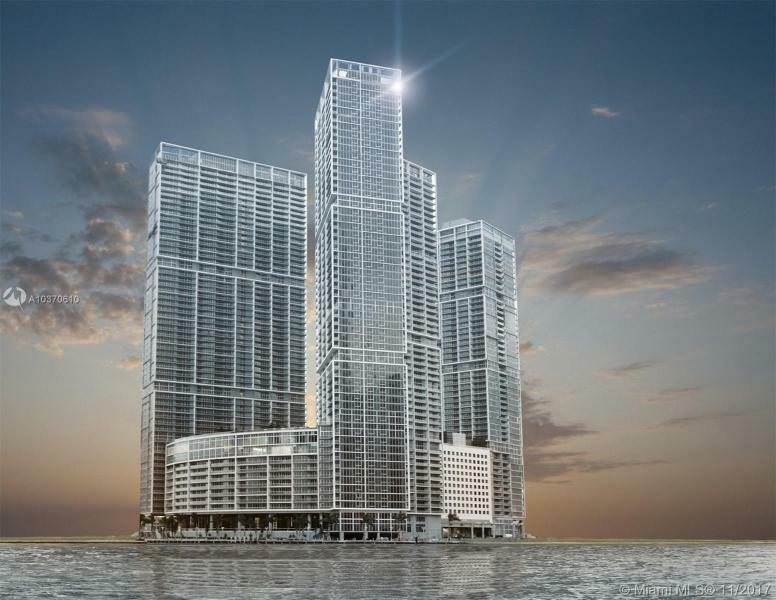 From the drawing boards of the famed design group Arquitectonica, this 53-story tower at the far northeastern end of Brickell Avenue offers an additional feature – a twelve-story luxury hotel, a joint venture of the famed Kor Hotel Group and The Related Group. 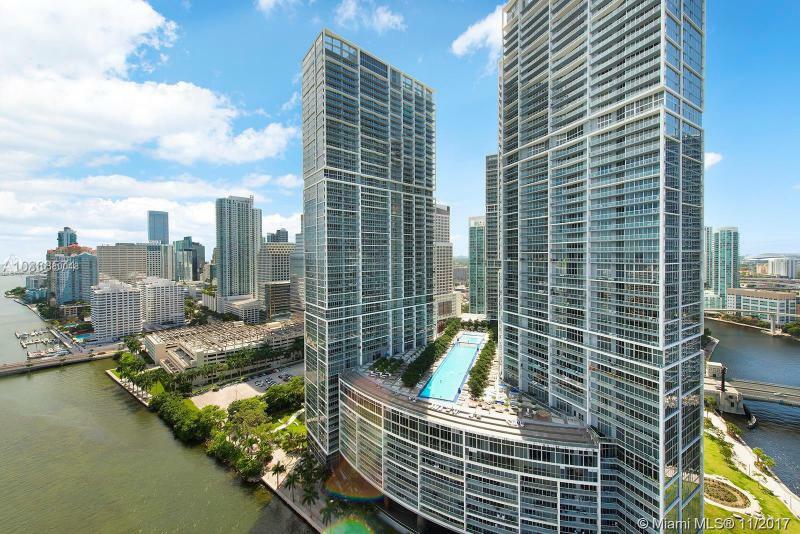 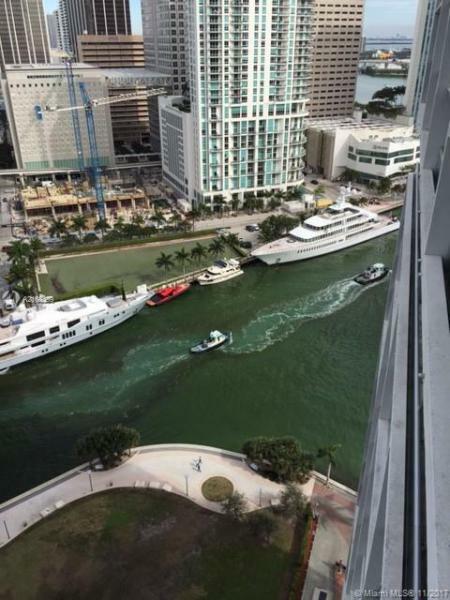 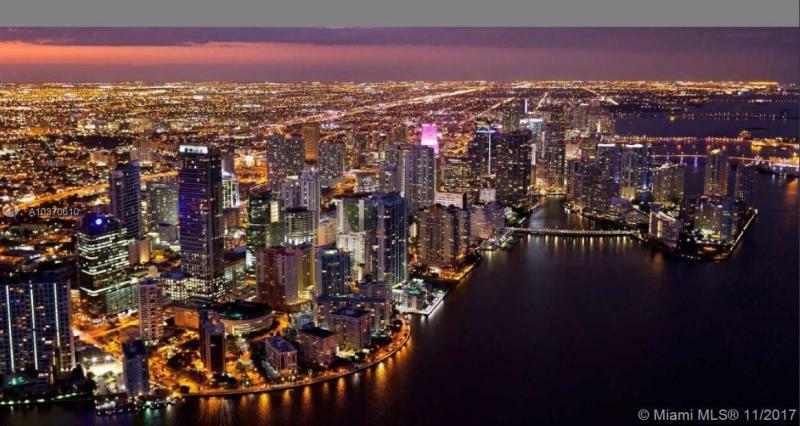 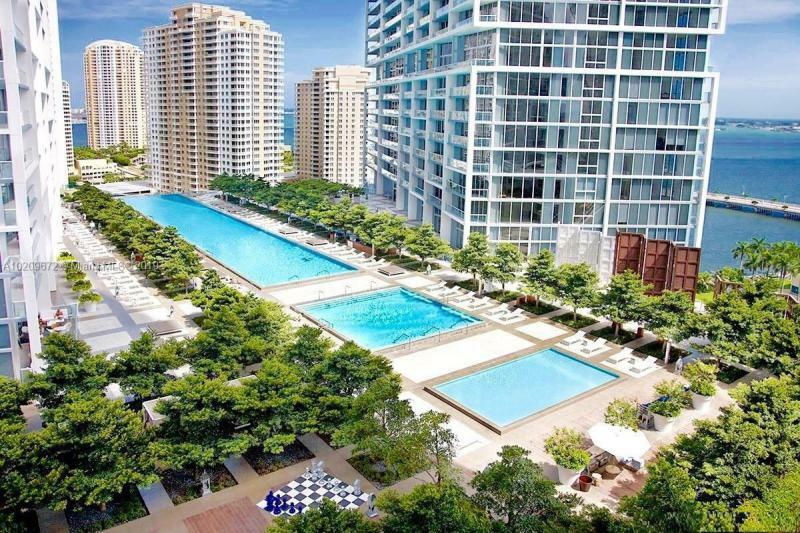 Buffered from its neighbors by parks to its north and east, the Icon complex sits on 1,000 feet of shoreland where the Miami River enters Biscayne Bay. 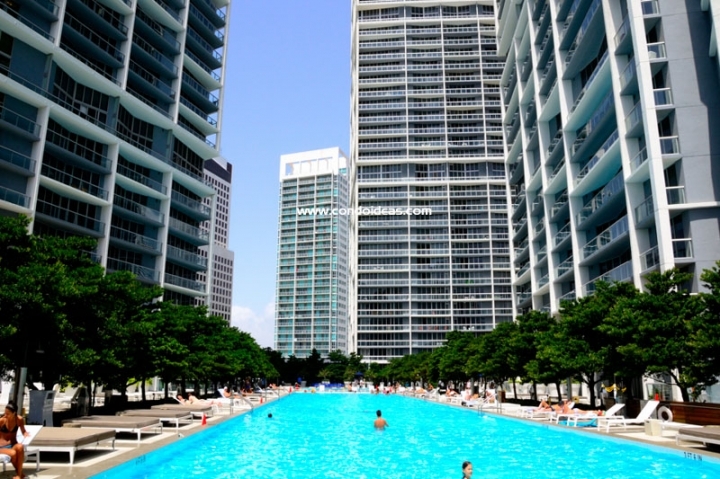 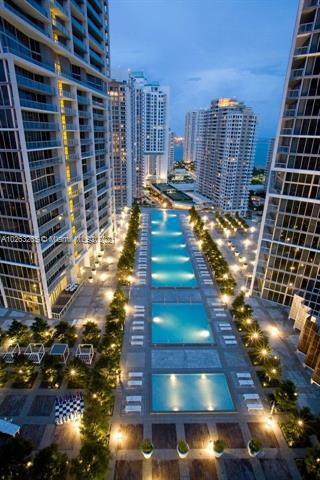 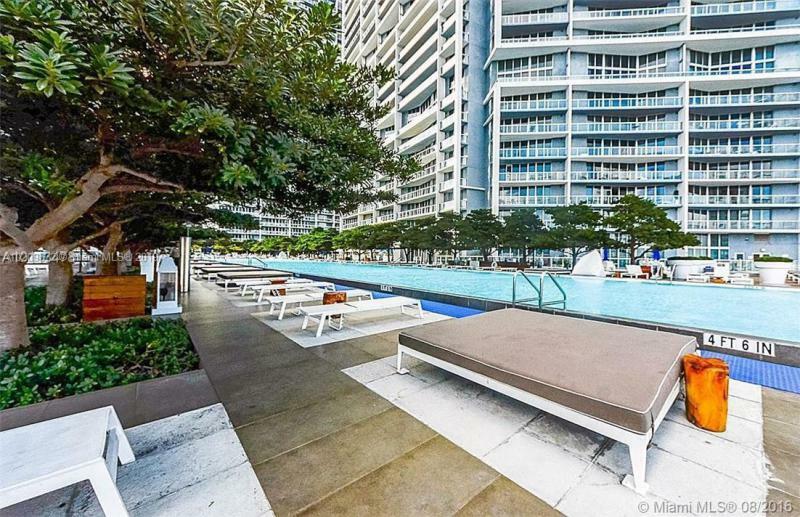 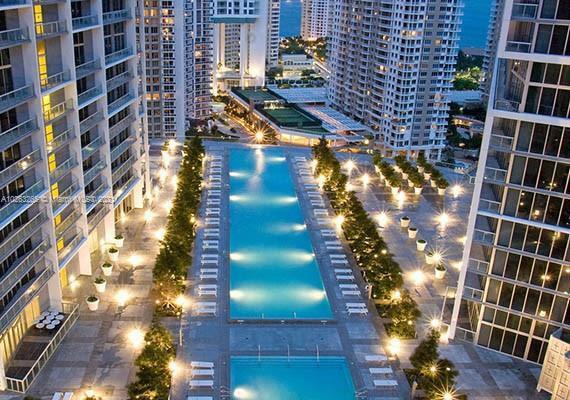 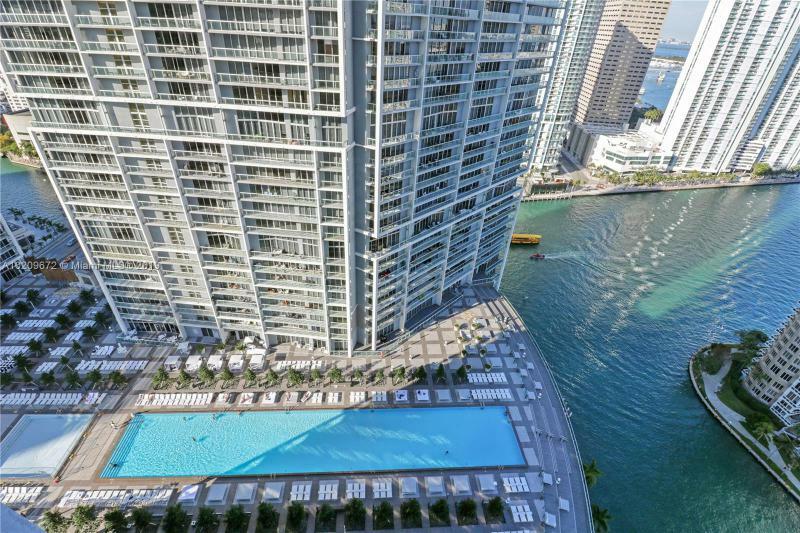 The Viceroy Tower shares the whimsical Icon Brickell I and II recreation plaza with its 300-foot long infinity pool, thermal hot pool and heated Olympic-length lap pool. 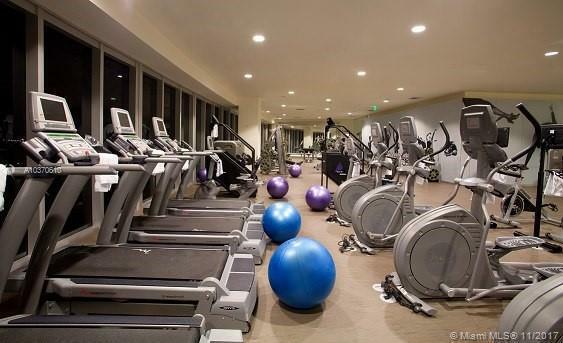 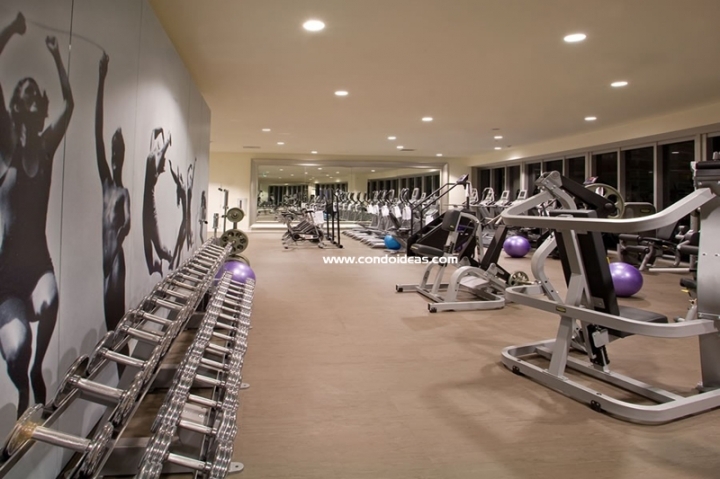 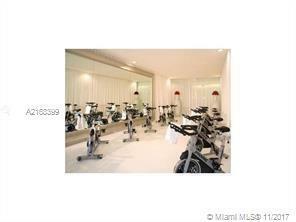 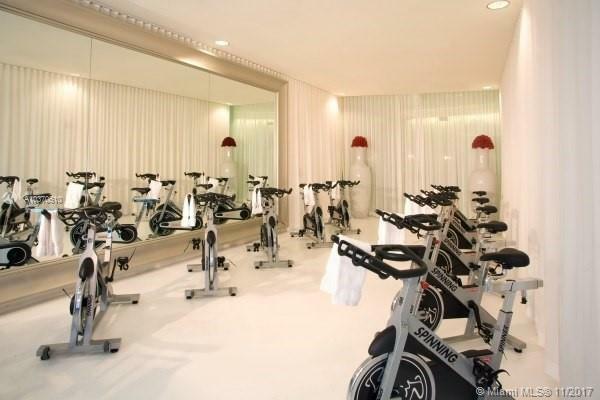 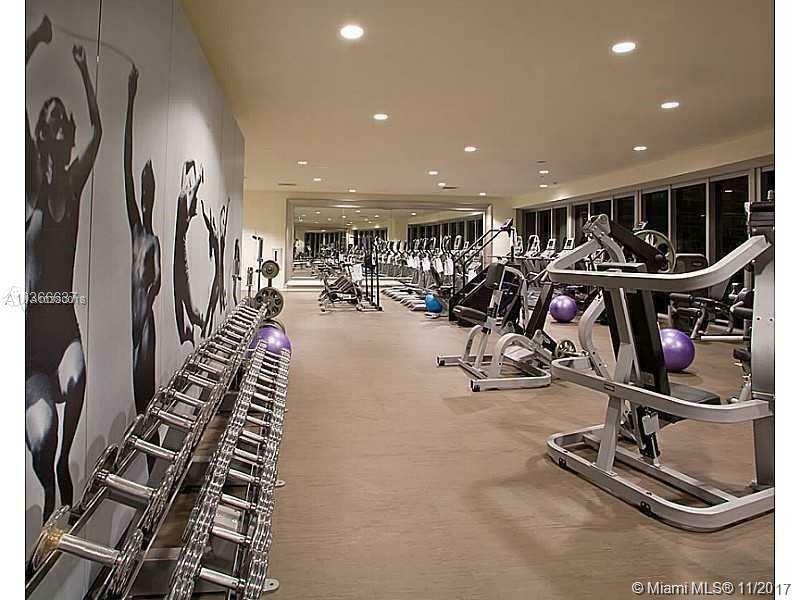 Its own fitness center and spa offer His and Her lounge areas, a eucalyptus steam room and a redwood sauna as well as an aerobic studio, weight training and a cold plunge pool and Jacuzzi. 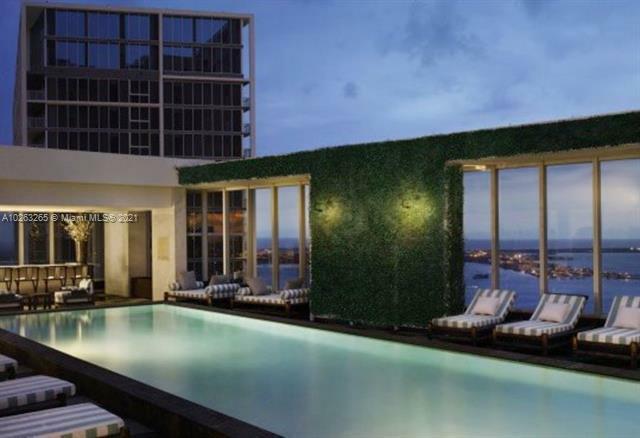 Residents and hotel guests are welcome to the rooftop pool and bar and resident café on the bay. 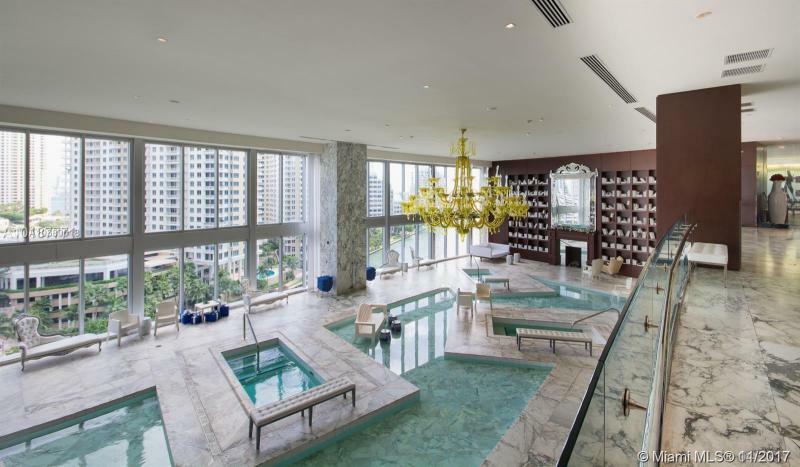 Services include complimentary valet parking round the clock, concierge service and a range of housekeeping services. 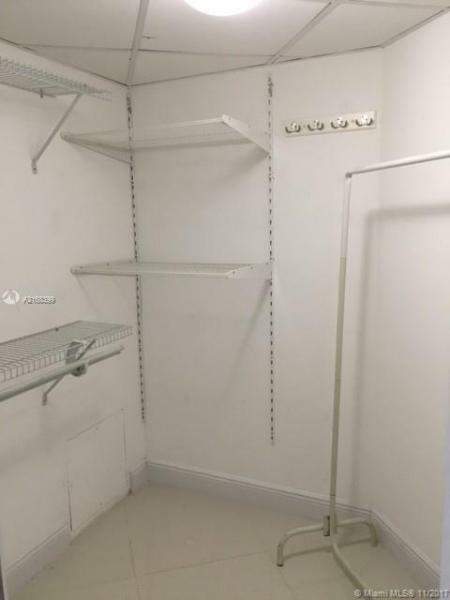 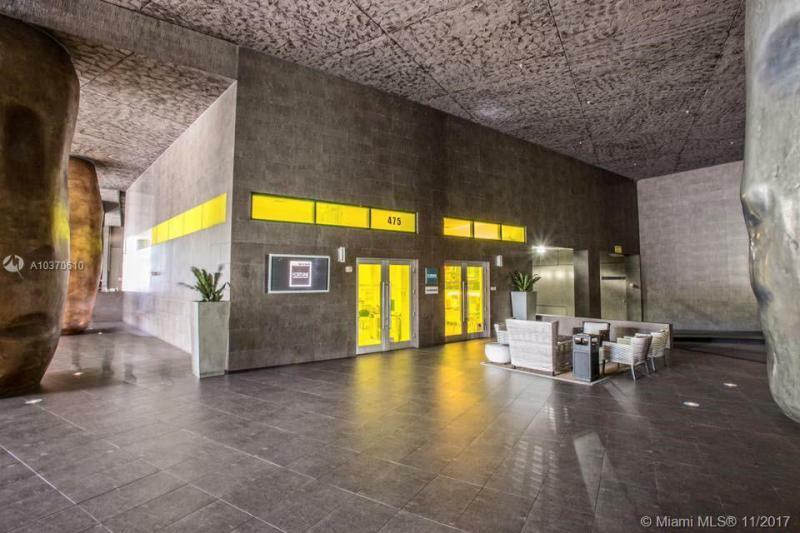 The building is tech savvy and pre-wired for the digital age. 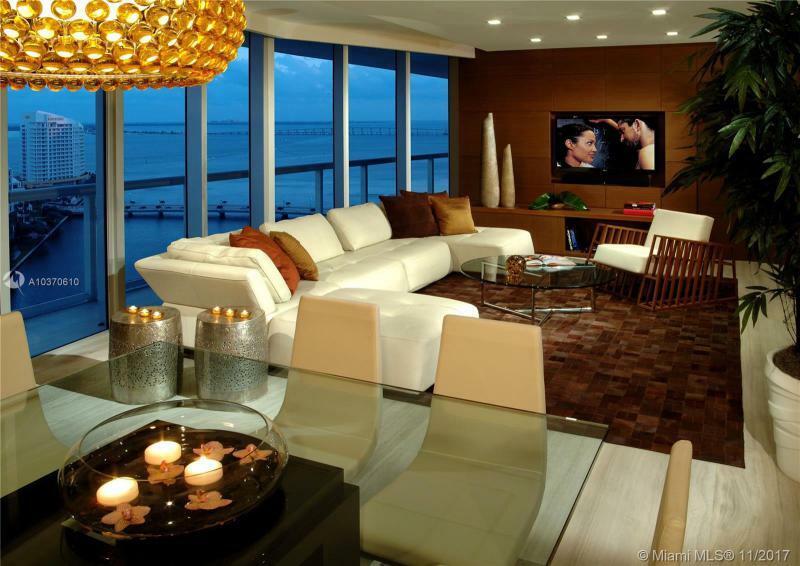 Fire prevention and security systems are built in. 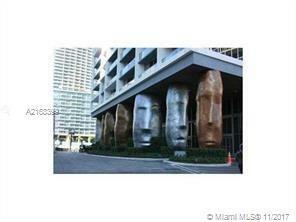 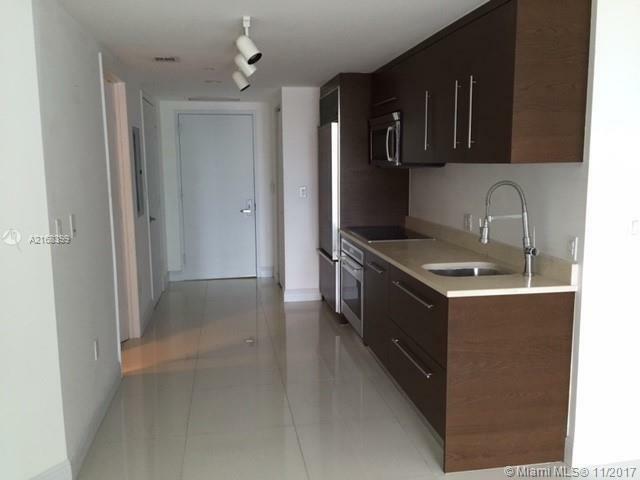 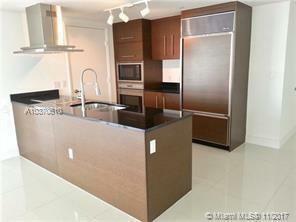 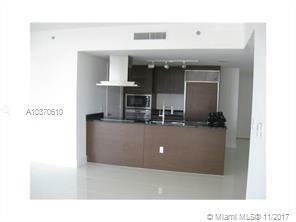 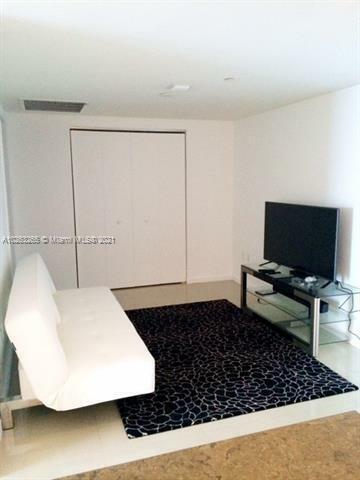 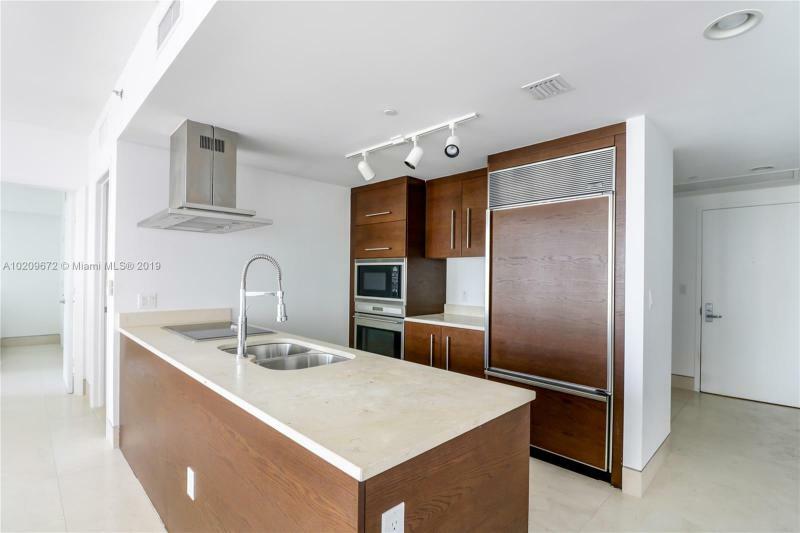 Residences feature turn-key ready interiors in nine floor plans. 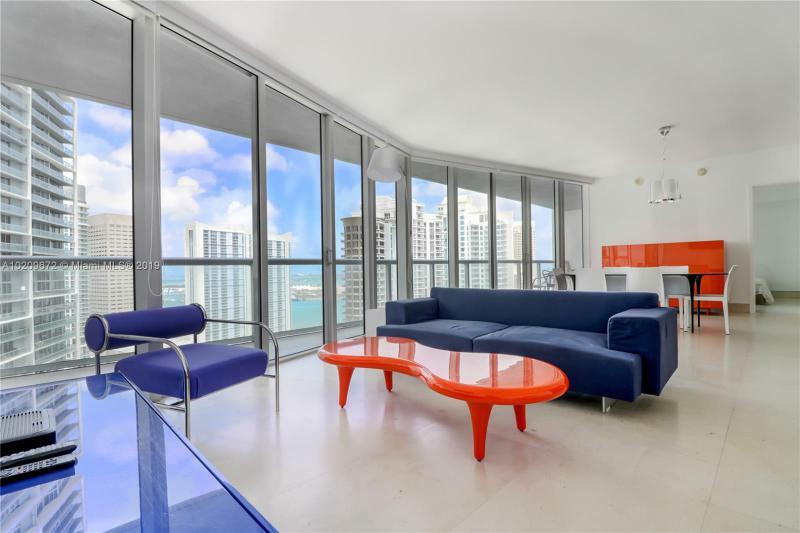 Choose from four Starck design palettes to accent the nine-foot ceilings and floor-to-ceiling windows. 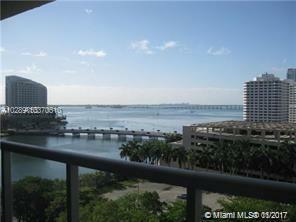 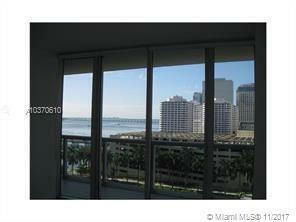 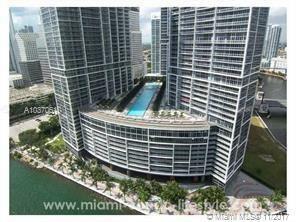 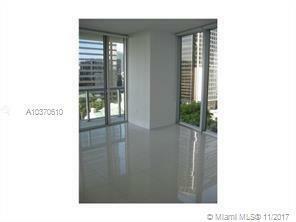 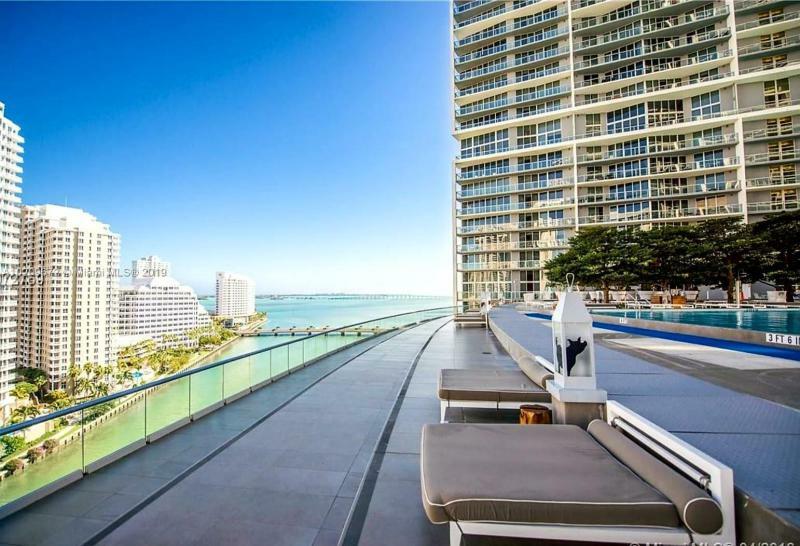 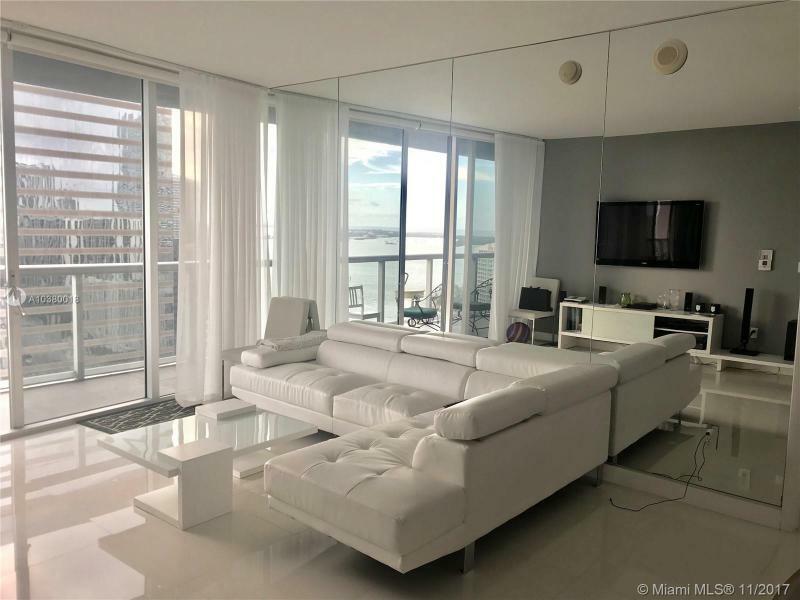 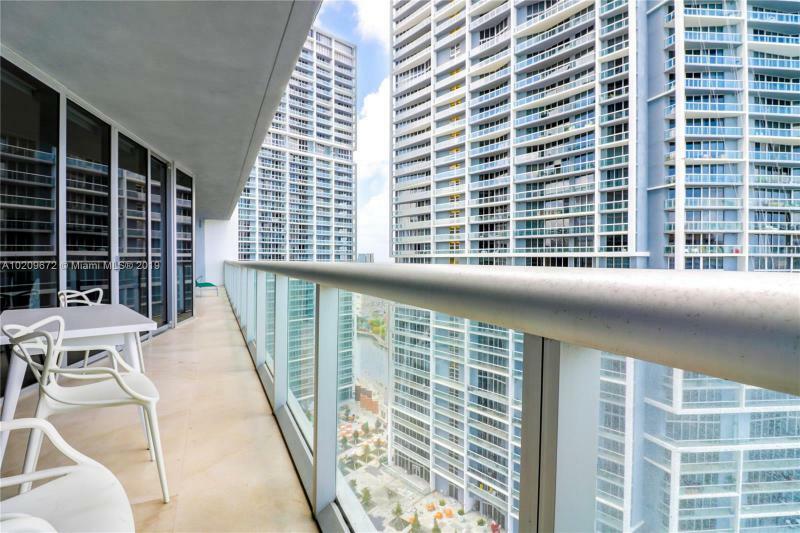 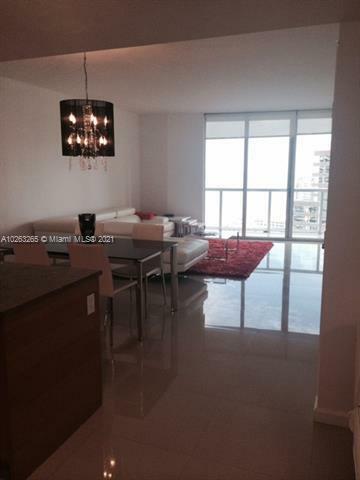 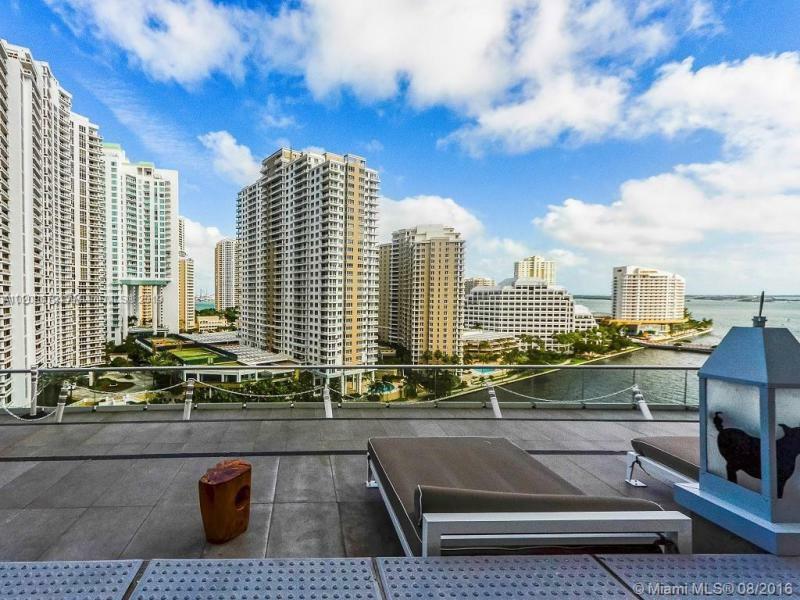 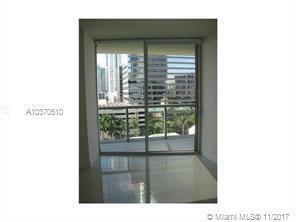 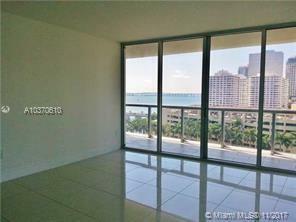 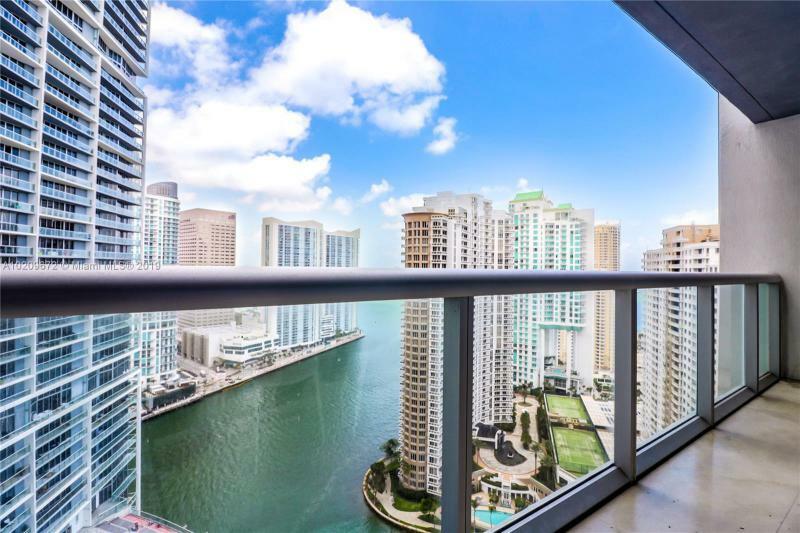 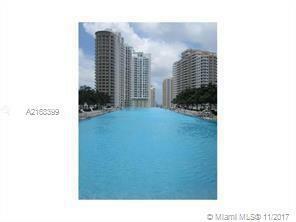 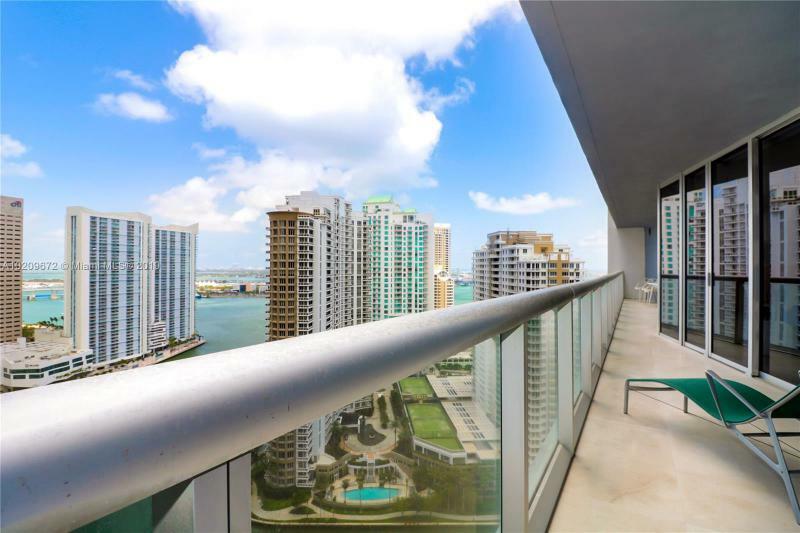 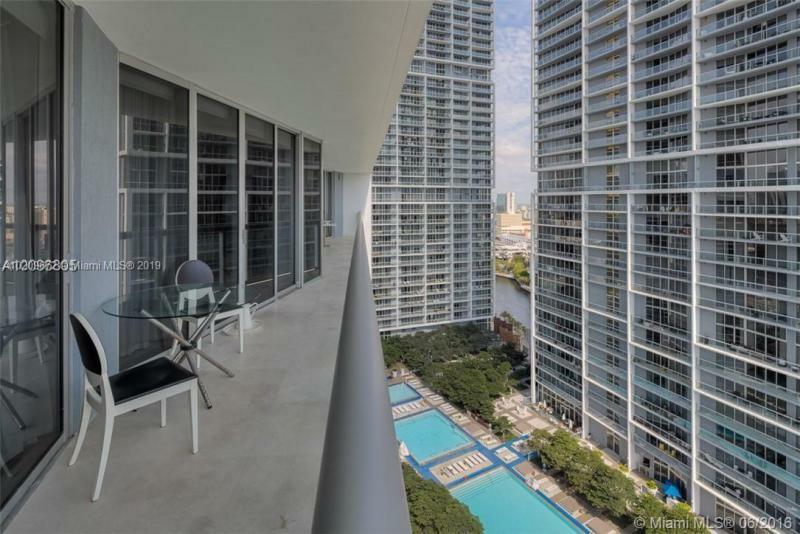 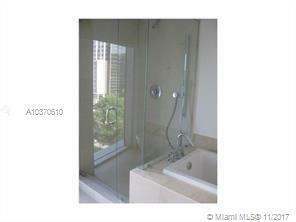 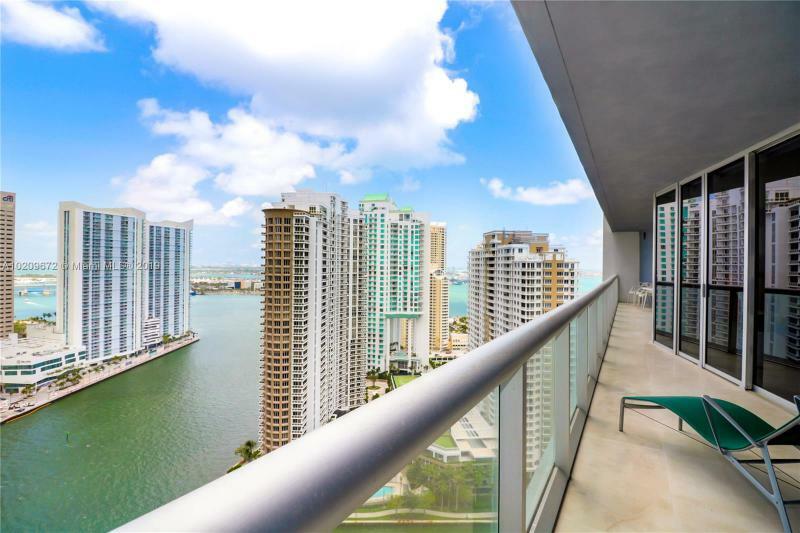 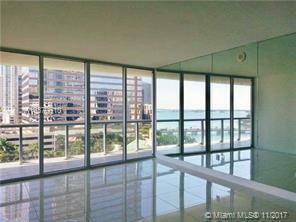 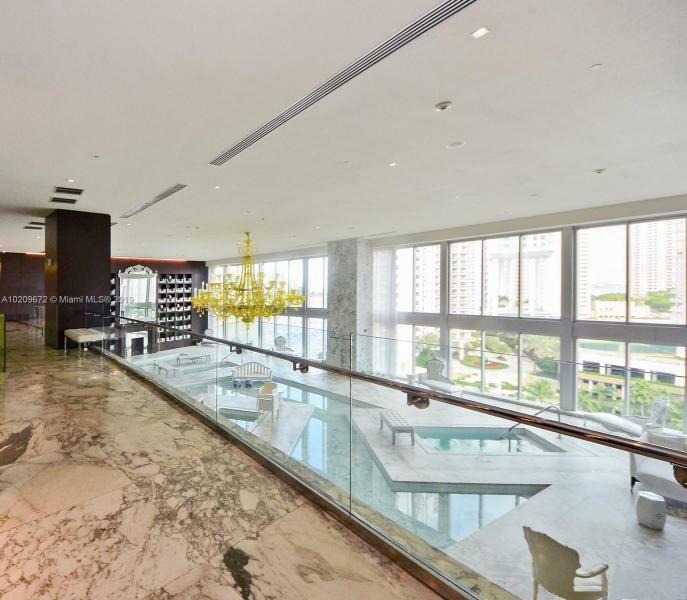 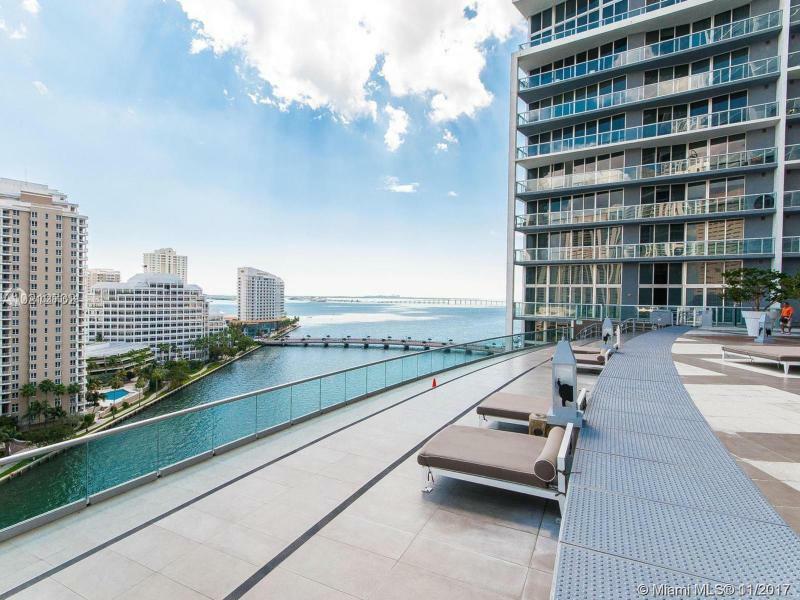 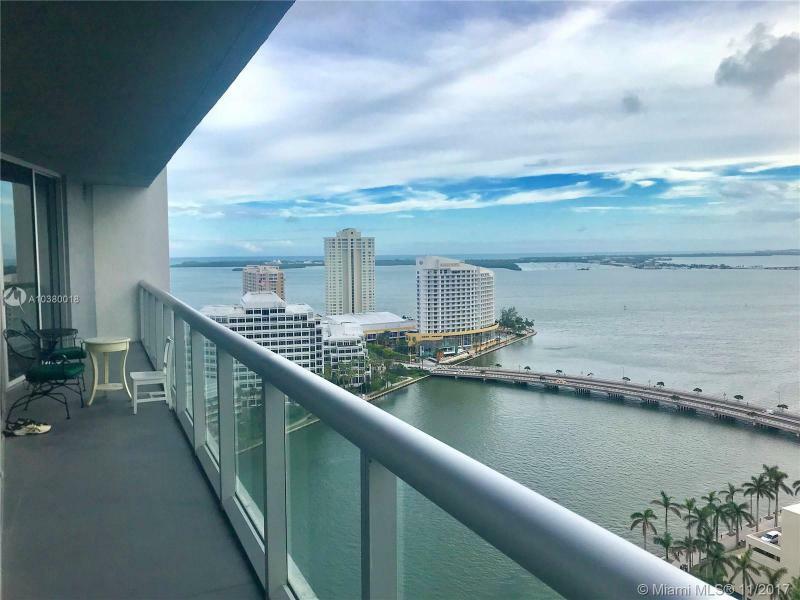 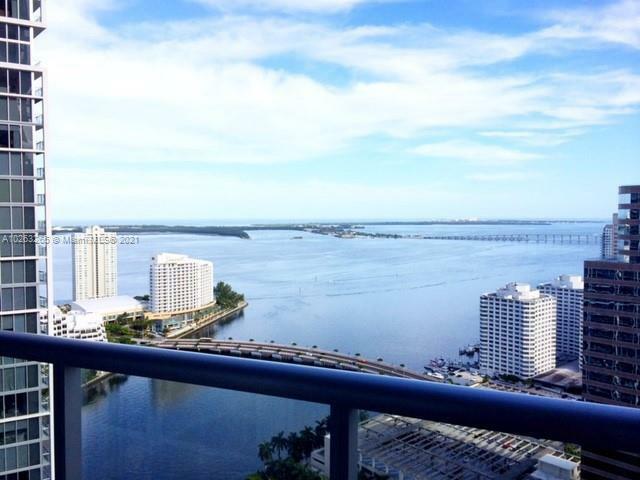 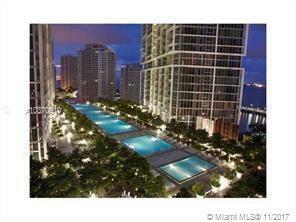 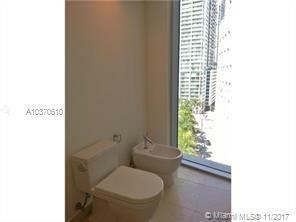 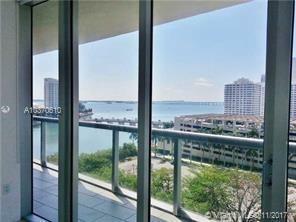 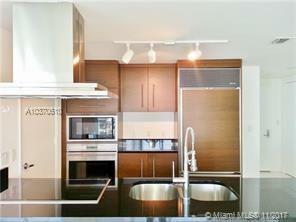 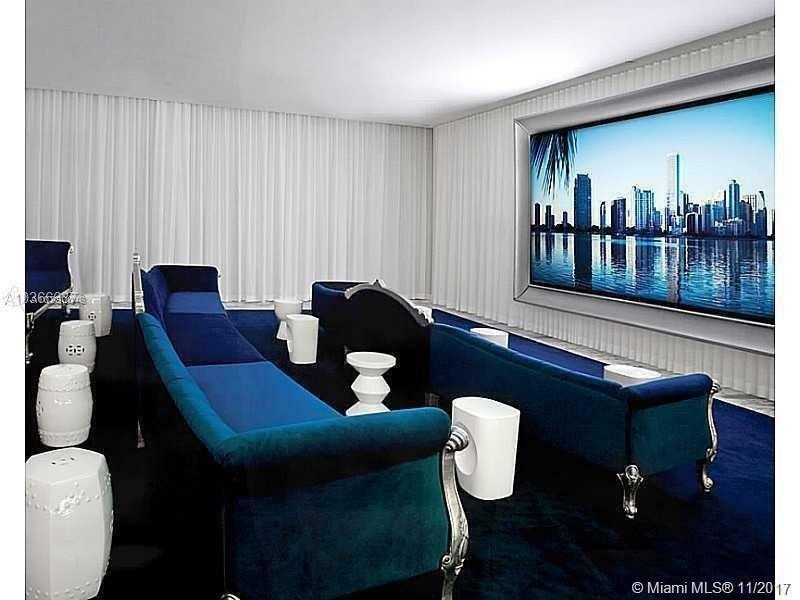 Private terraces with glass railings provide spectacular views of the Bay, downtown Miami and South Beach. 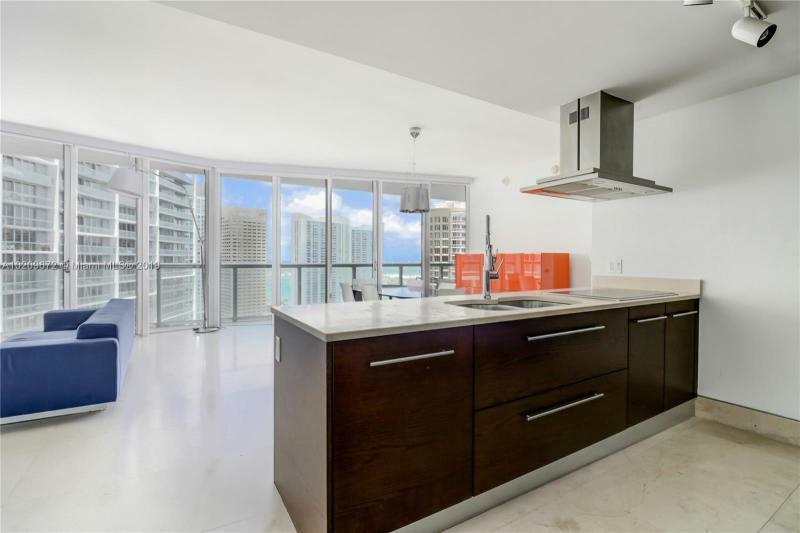 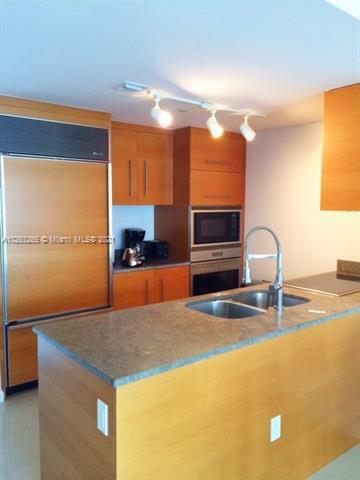 Kitchens feature Sub-Zero and Miele appliances surrounded by custom European cabinetry and marble or granite countertops. 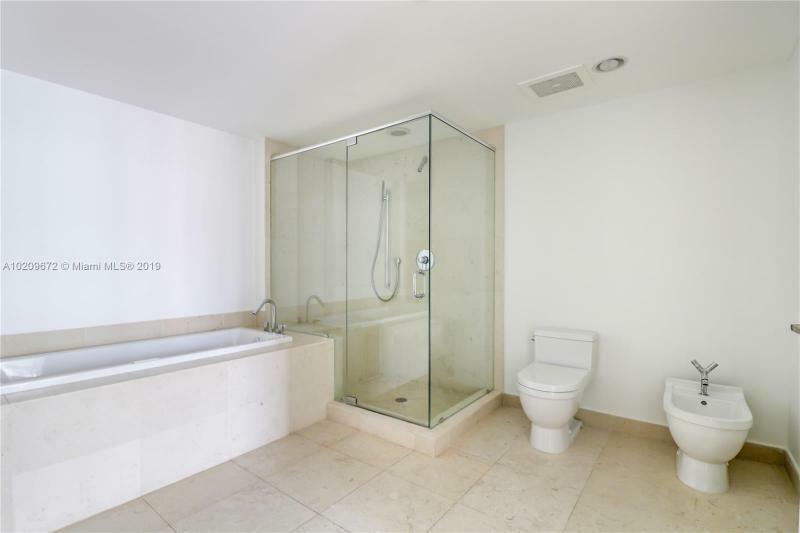 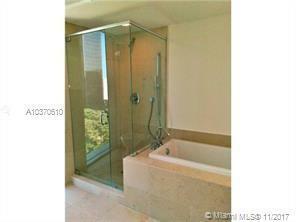 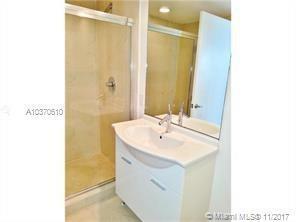 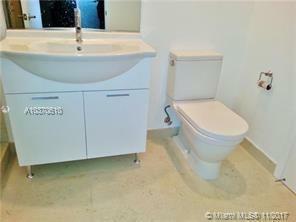 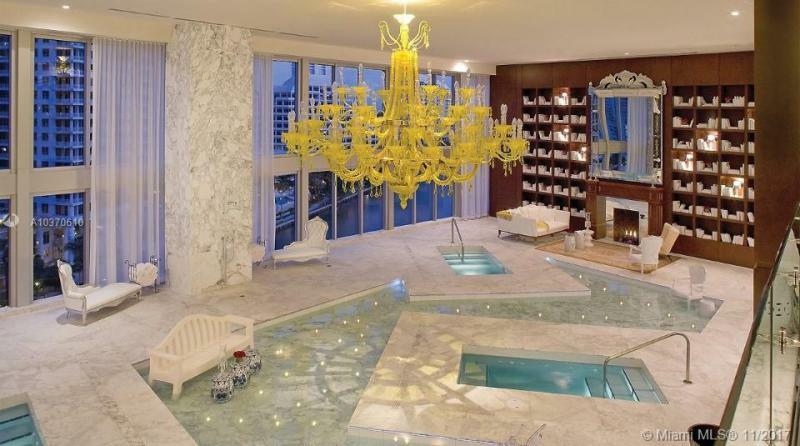 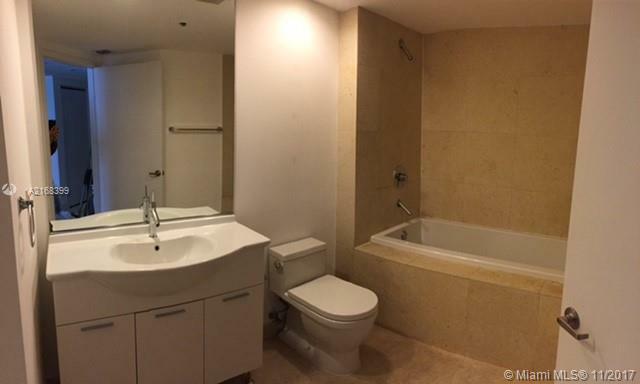 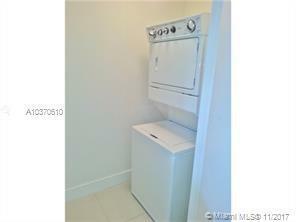 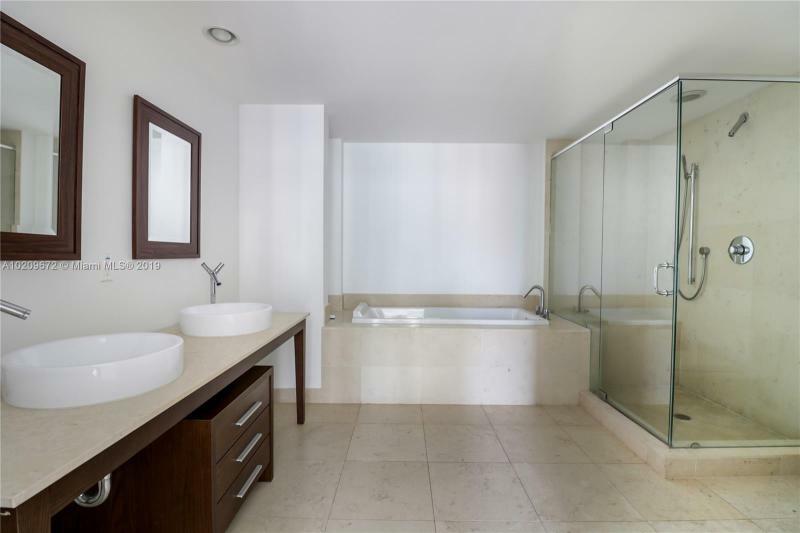 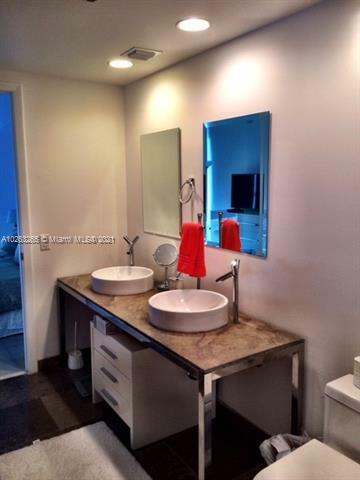 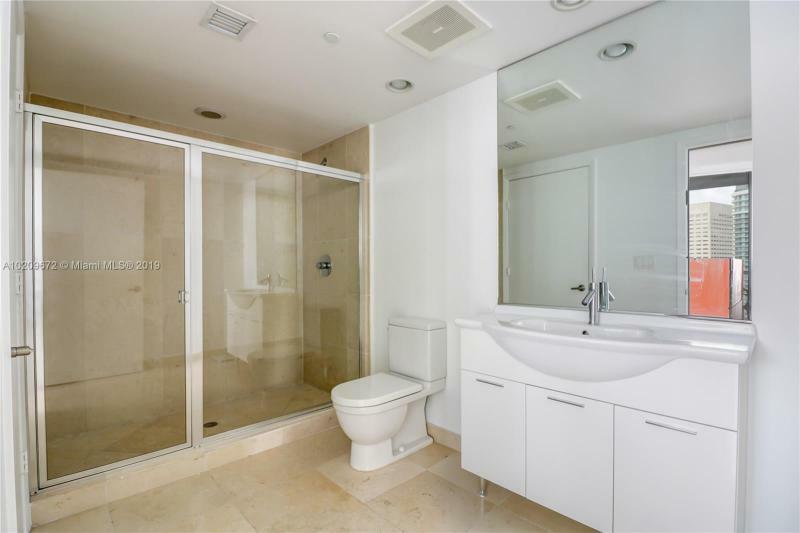 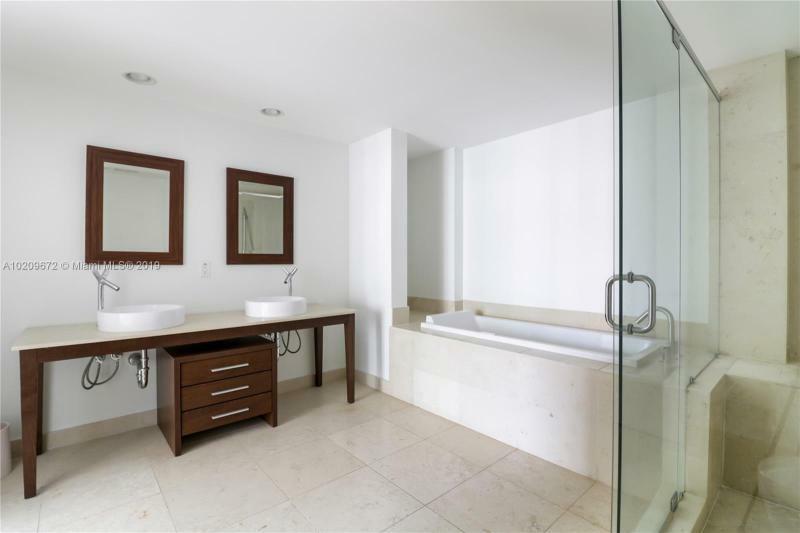 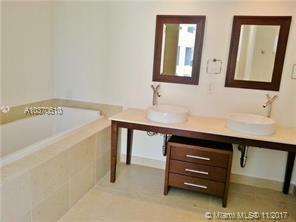 Bathrooms are marble floored with European cabinetry and whirlpool tubs. 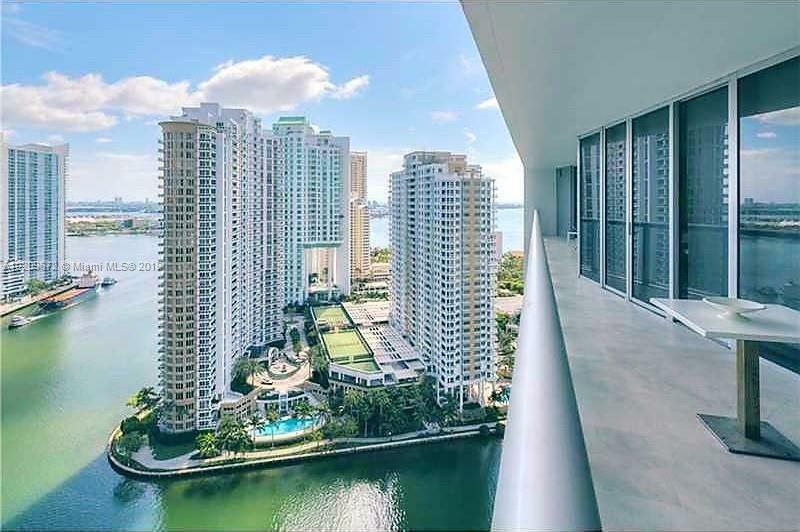 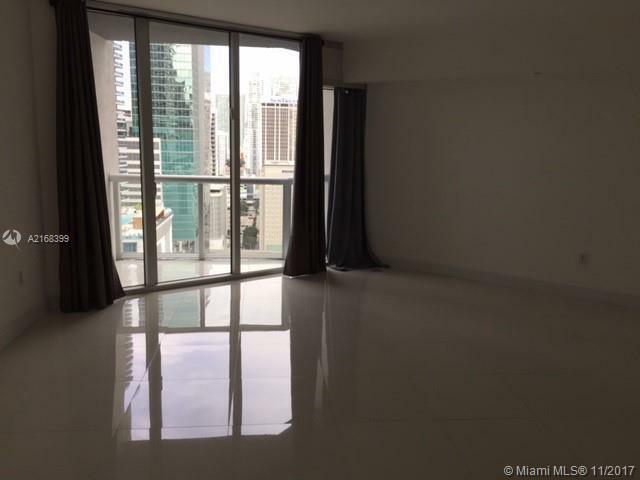 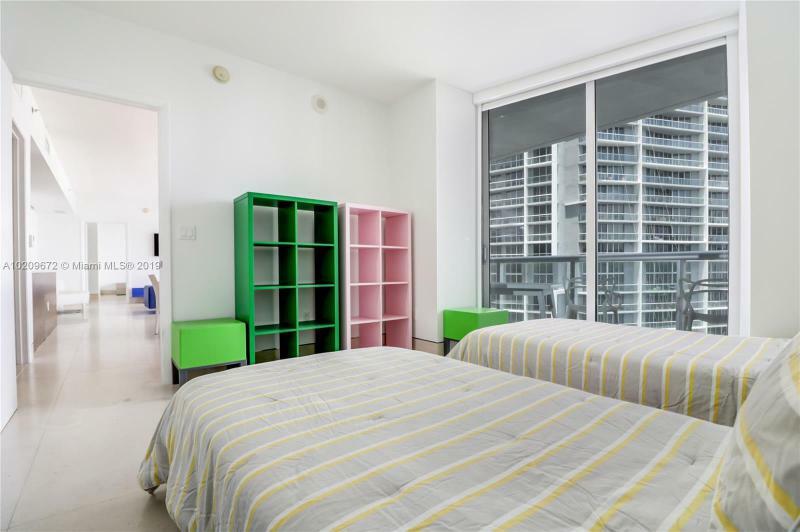 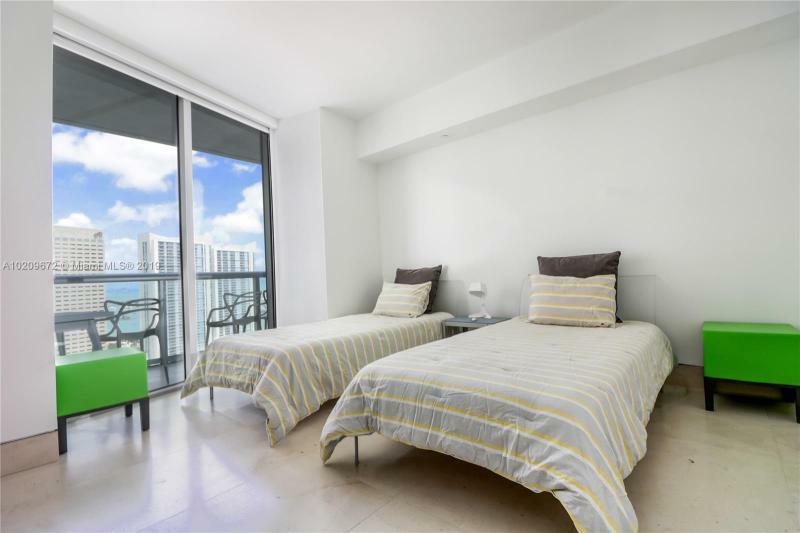 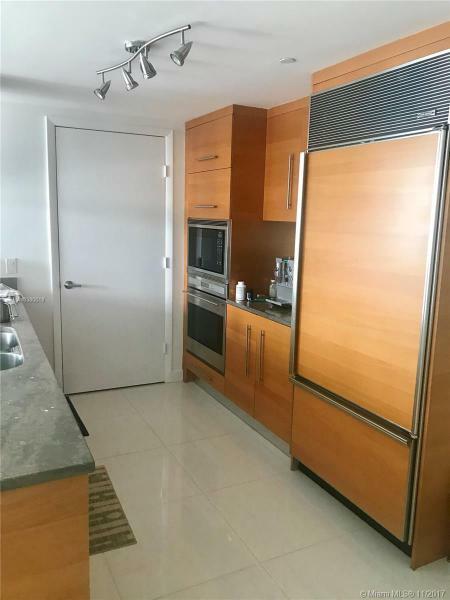 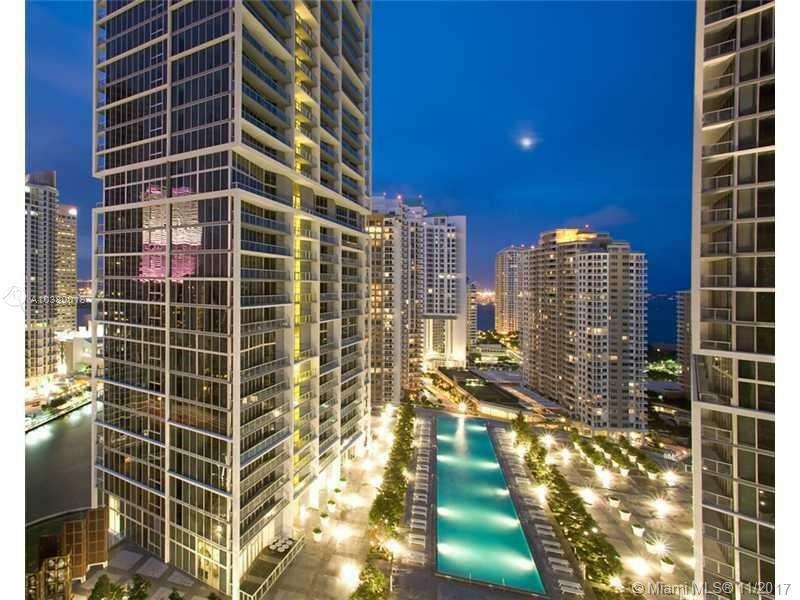 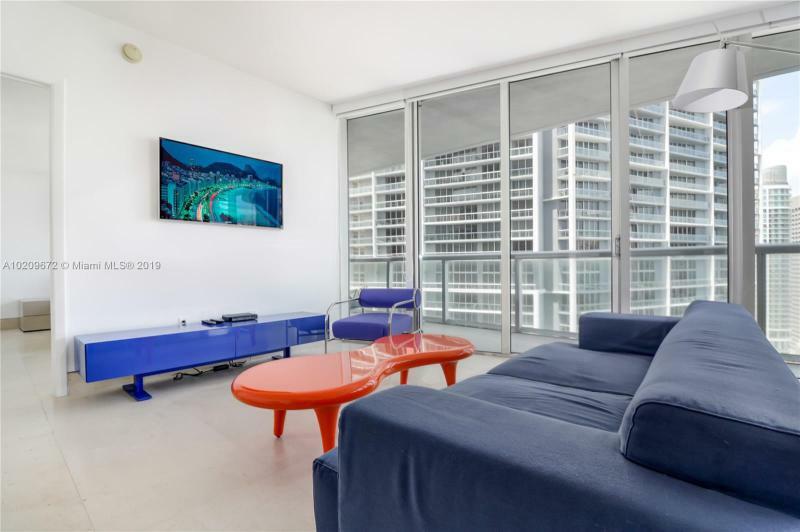 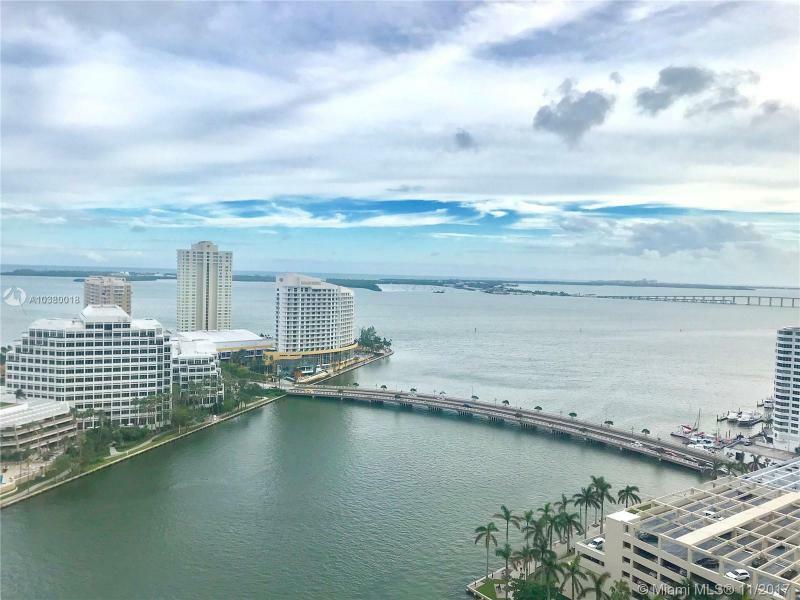 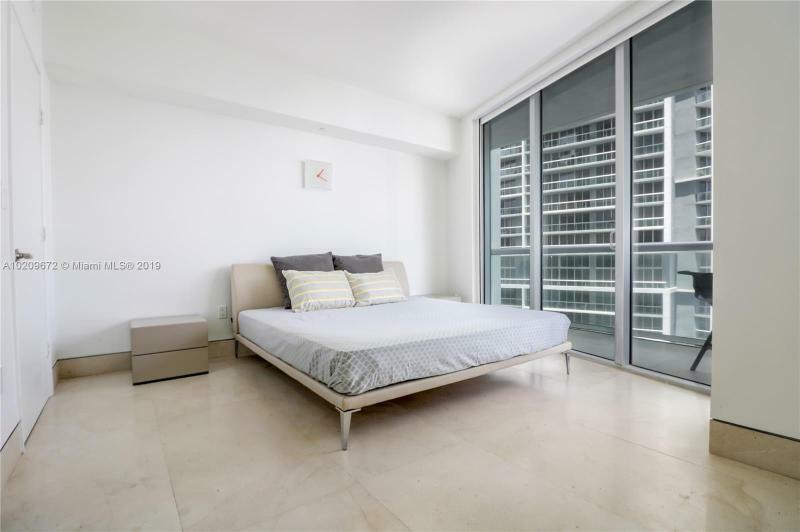 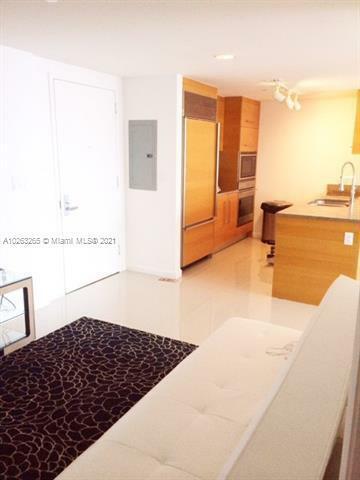 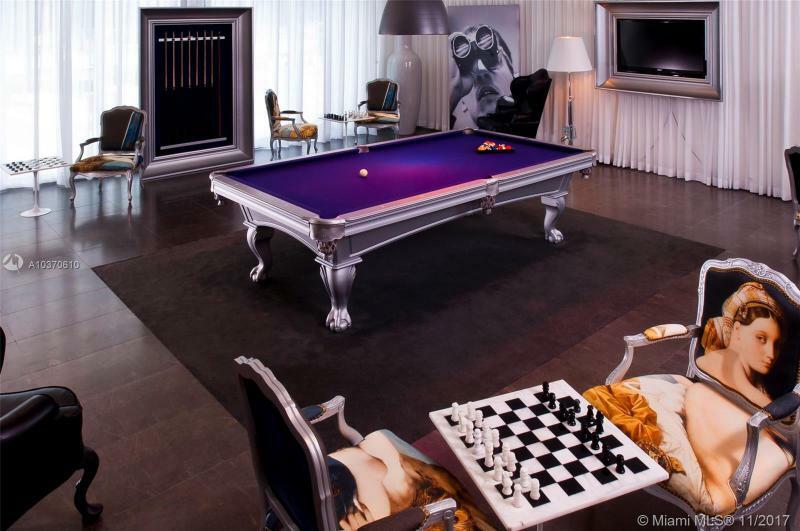 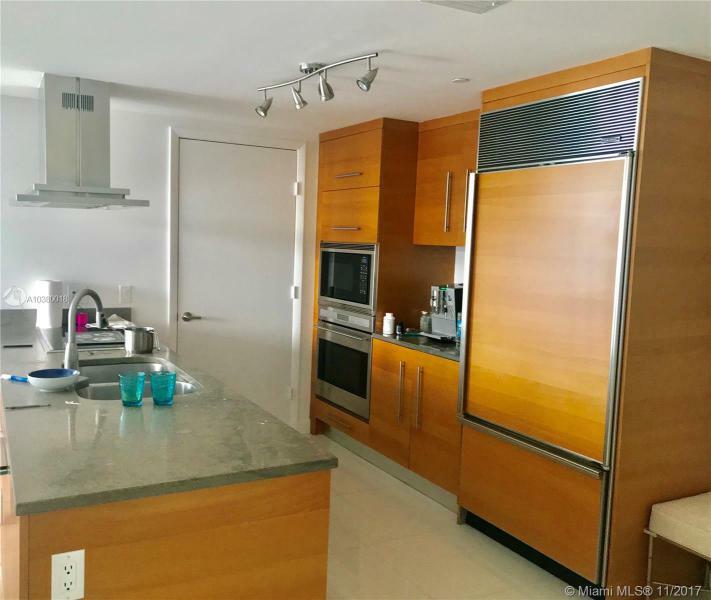 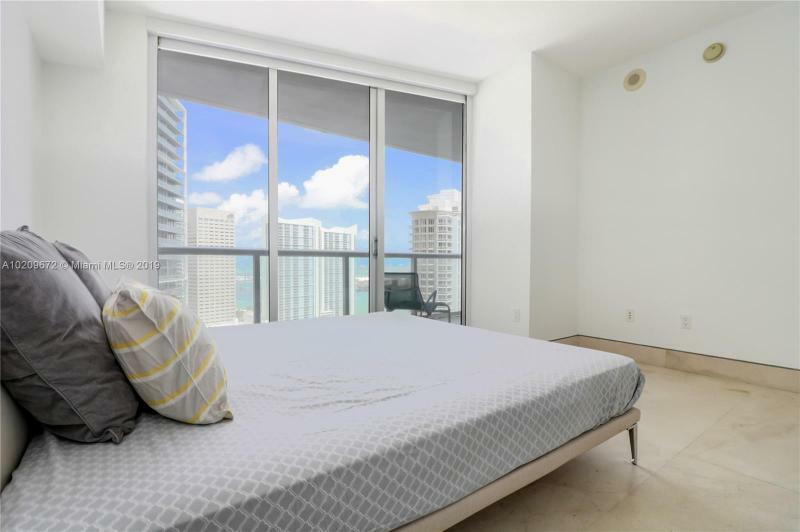 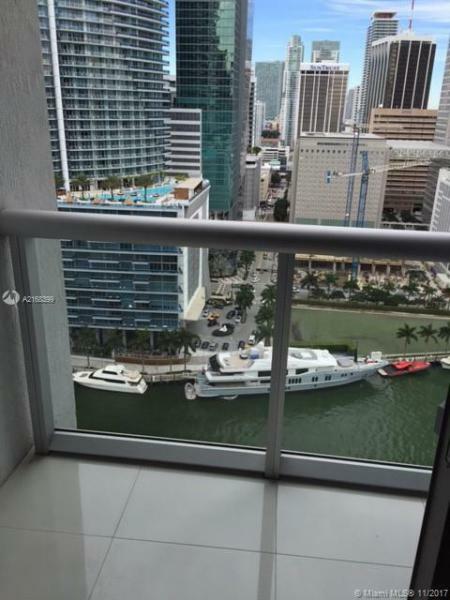 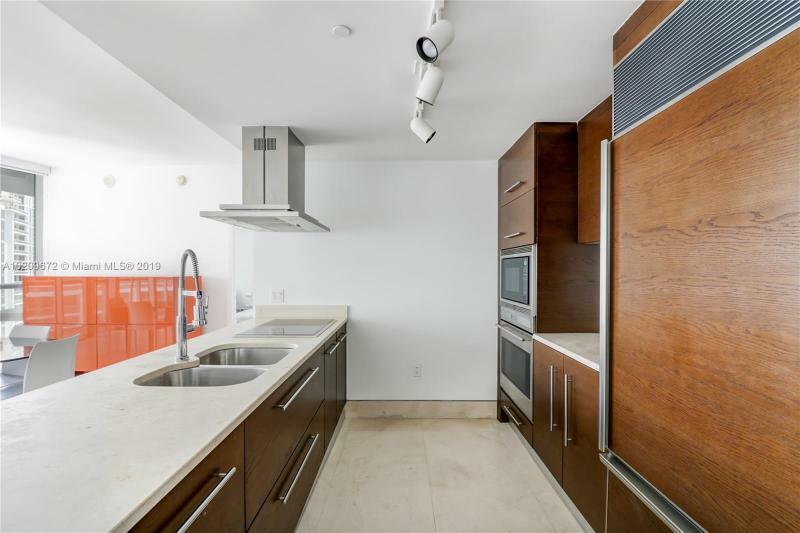 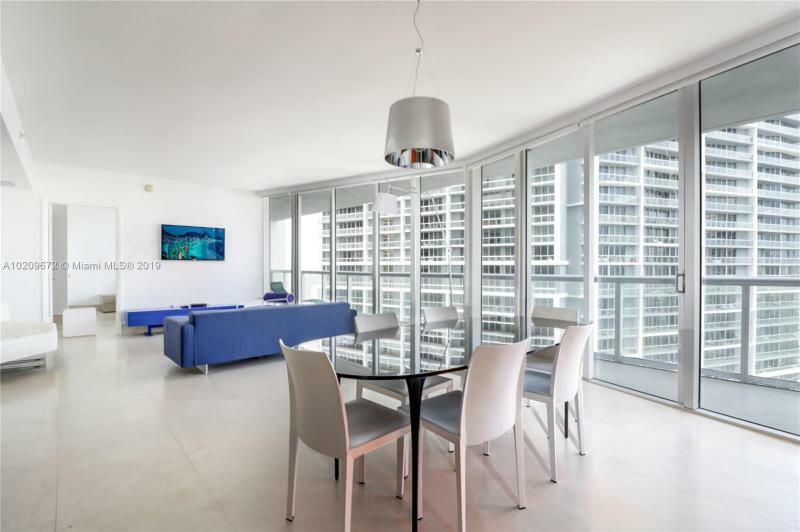 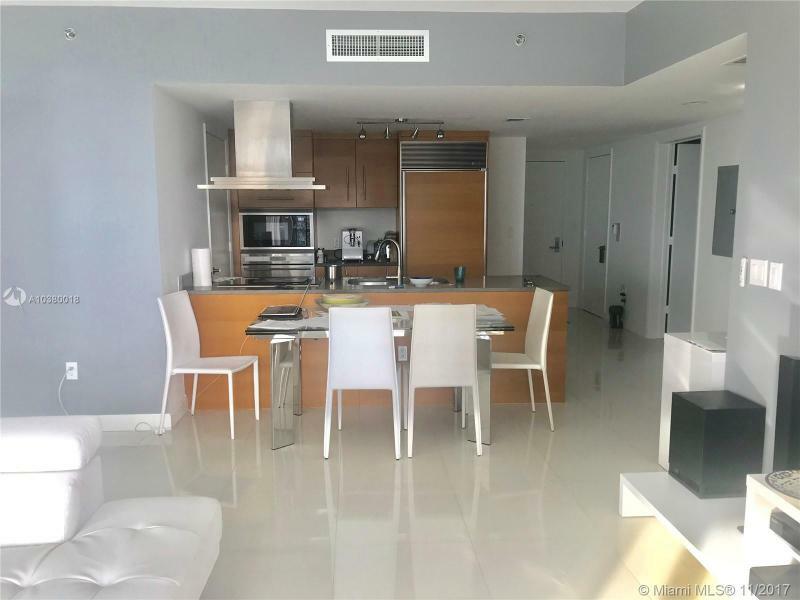 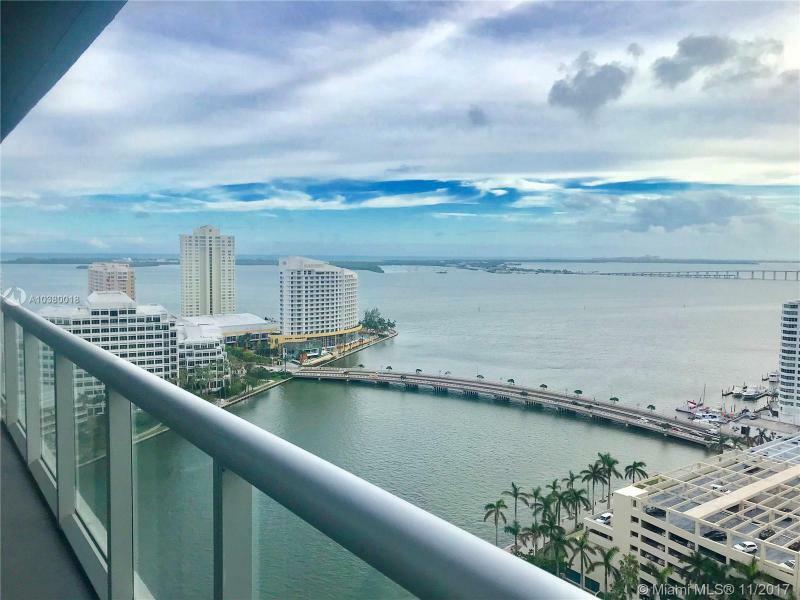 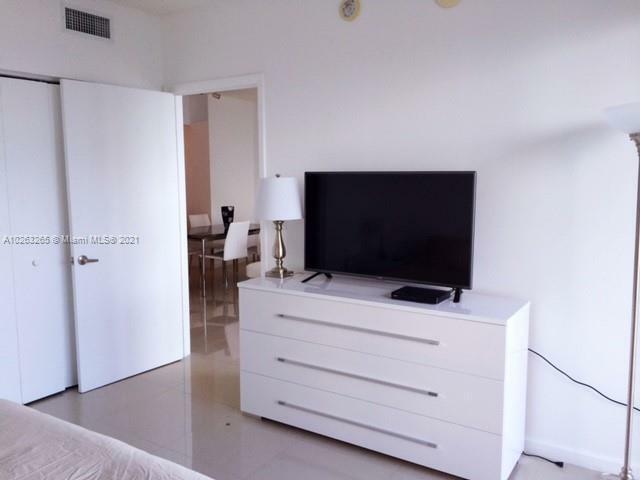 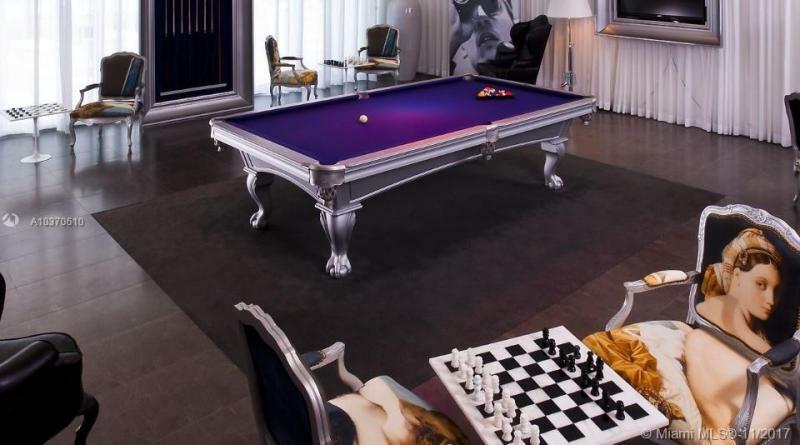 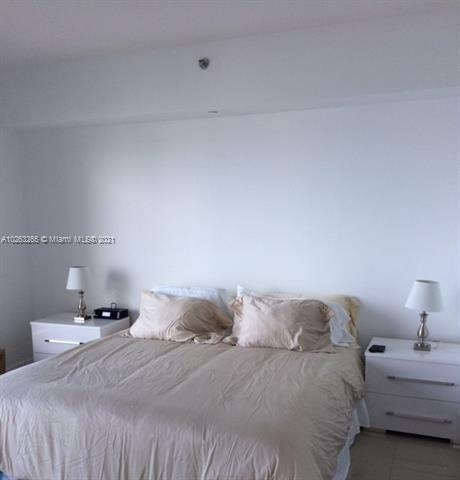 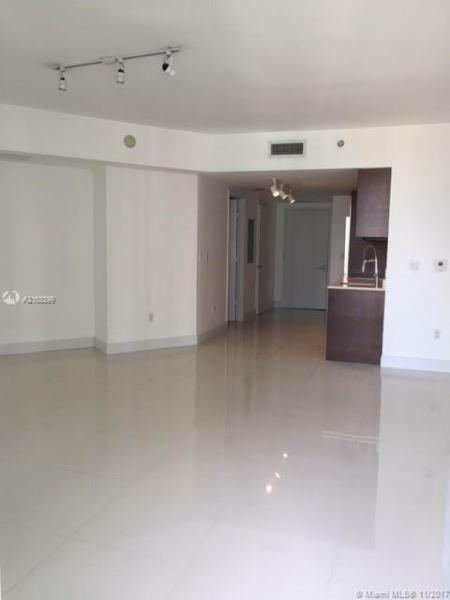 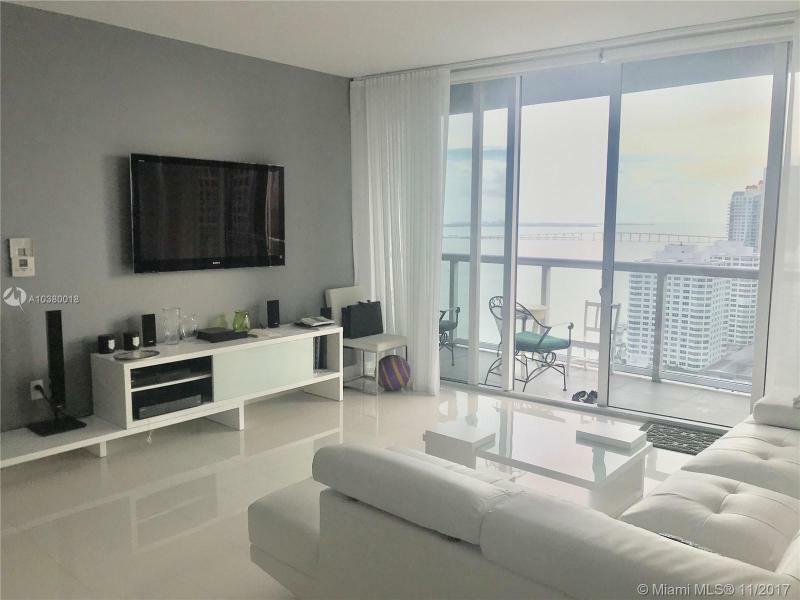 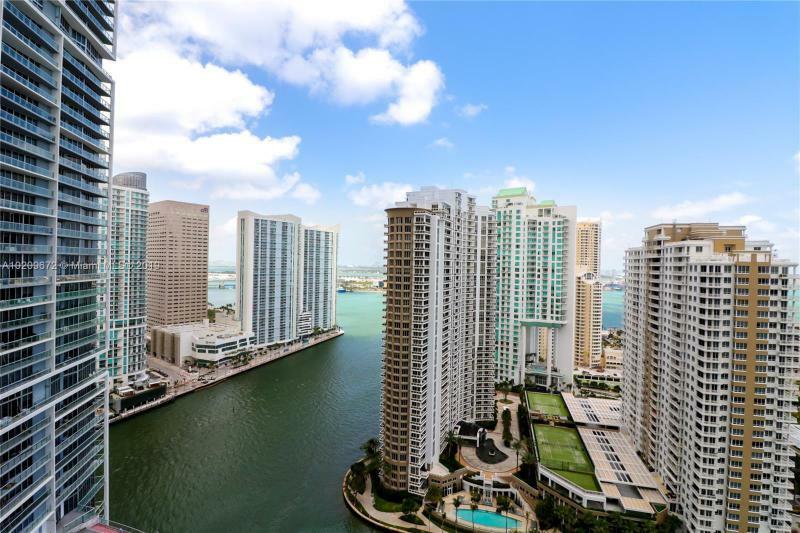 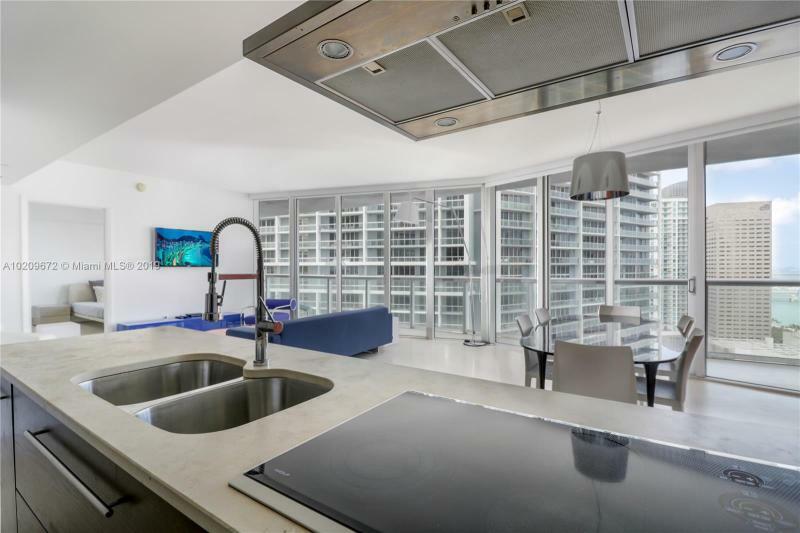 With all the amenities of the luxury hotel that is housed in its midst, the Viceroy at Icon Brickell provides the latest in timeless condominium accommodation.